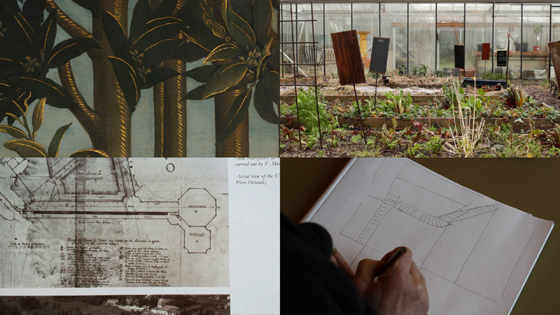 Of Gardens (working title) is conceived as a video-essay: a broad, free-flowing meditation on the notion of a garden. It is a trial of the imagination, a work defined by the impossibility of simply filming a luxuriant, spring-blooming garden in January. Stefan Nestoroski (1989) is a Macedonian visual artist living and working in Rome, Italy. His work is the result of a twofold curiosity – interest divided between inquiries about the nature of human perception and cognizance and a broader inquisitiveness around the history of ideas and the history of cultural production in general.